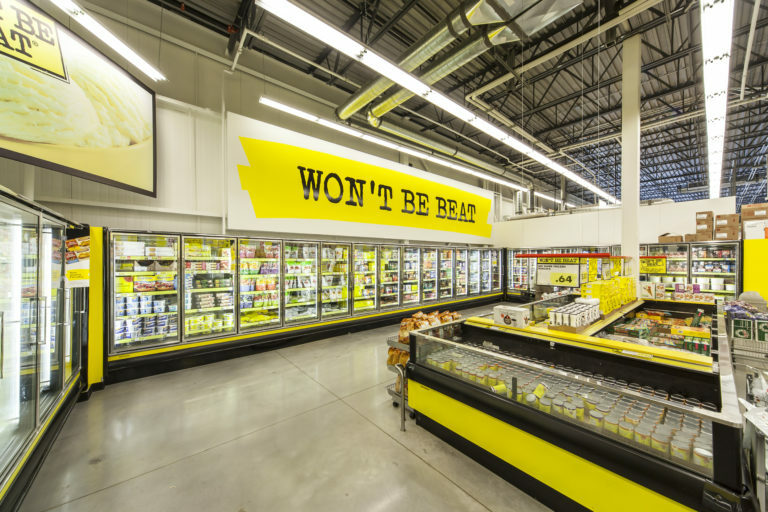 With bold visuals, bright spaces and hundreds of locations across Canada, Turner Fleischer worked with No Frills to roll-out concept stores that heighten the customer experience and brand awareness. 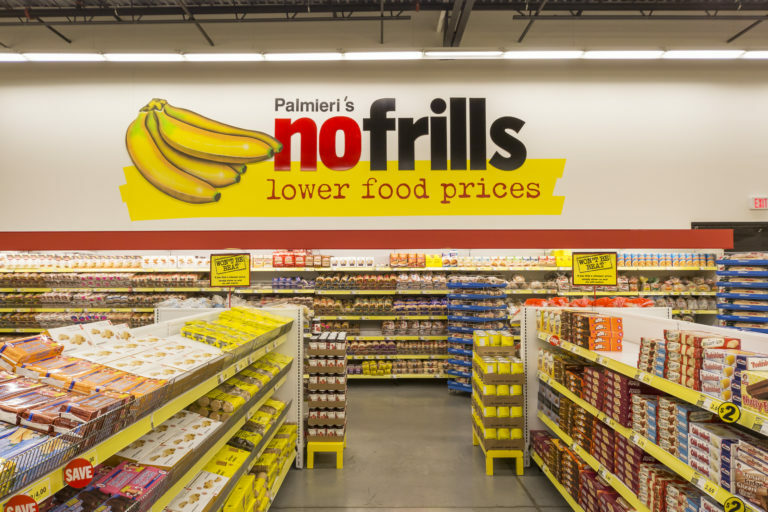 Loblaws Companies Limited first engaged Turner Fleischer to plan and construct the prototype ‘hard discount’ a grocery store in Stratford, Ontario featuring the new No Frills branding and décor package. 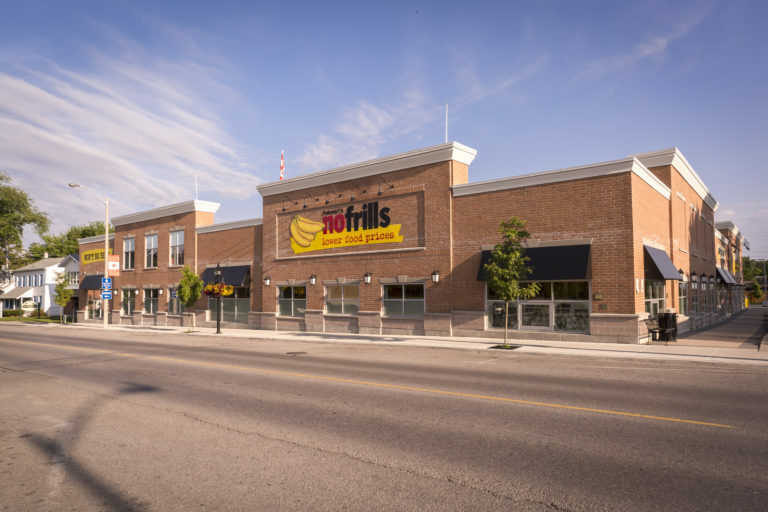 The biggest challenge in creating this next generation No Frills, now being rolled out across the province, was to keep construction on time while simultaneously developing, mocking-up, testing, approving, and integrating various new details into the construction deliverables. Turner Fleischer’s solution was to establish a single point of contact for each aspect of the work to ensure the flow of information from client, contractor, and other stakeholders was timely, accurate, and uninterrupted. 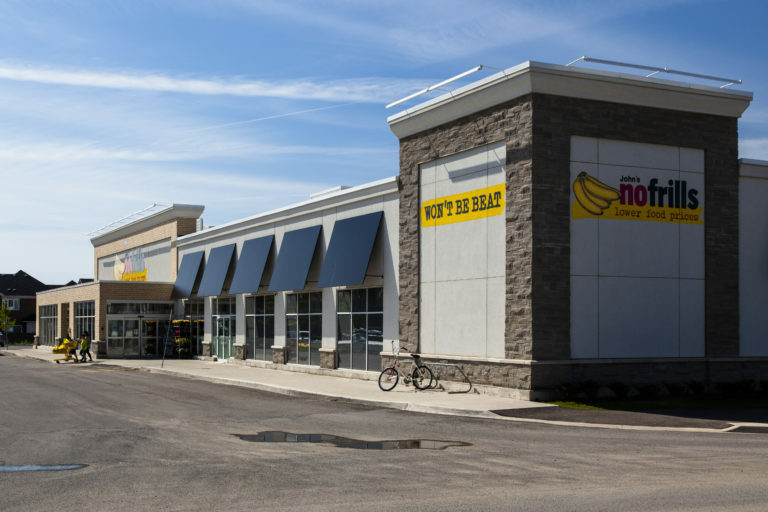 This effective approach kept the project on schedule while successfully incorporating all the new branding and décor. 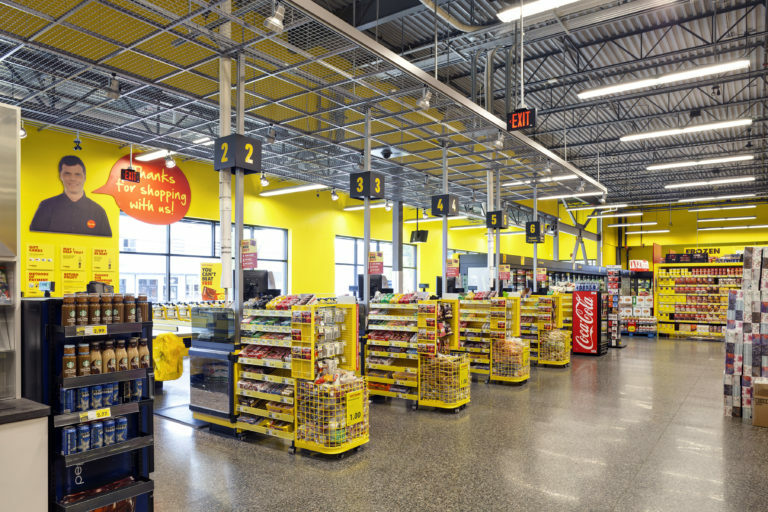 The result is a unique shopping environment with a bright and welcoming new image. 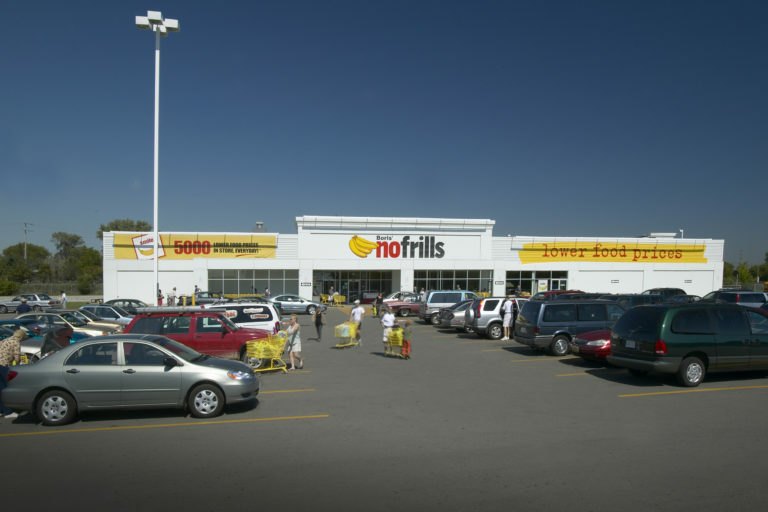 Due to the great public response, Loblaws is moving forward with implementing this vision into all new No Frills stores across Canada with Turner Fleischer’s support.